If you’ve suffered a workplace injury in Tuebrook, Wafer Phillips Solicitors can help you to claim the compensation that you are due. Suffering an injury or illness because your employer has failed at their duty of care can be extremely upsetting and, in some cases, even life-altering. At Wafer Phillips we provide a friendly, sensitive, and straightforward compensation claim service for workplace injuries in Tuebrook. Located in Norris Green, less than ten minutes from Tuebrook, we have excellent knowledge of local businesses and can provide you with all the legal help and advice you need to make your claim. Our service is no-win, no-fee too, so even if you’re not sure if you’re eligible to make a claim, you’ve got nothing to lose by giving us a call to discuss your case in more detail. Who can claim for a workplace injury? All employers have a legal duty of care to their employees. You should always be provided with the necessary health and safety training, equipment, and environment to allow you to carry out your work without harm. If this duty of care is breached and you become victim of an injury or illness as a result, then you may have cause to claim compensation. Failure to provide adequate health and safety training. Failure to carry out risk assessments. Failure to provide protective equipment. Unsafe or broken equipment or machinery. Any employee can claim compensation for a workplace injury or illness, regardless of their contract type. This includes those working full-time, part-time, or as contractors or temporary employees. 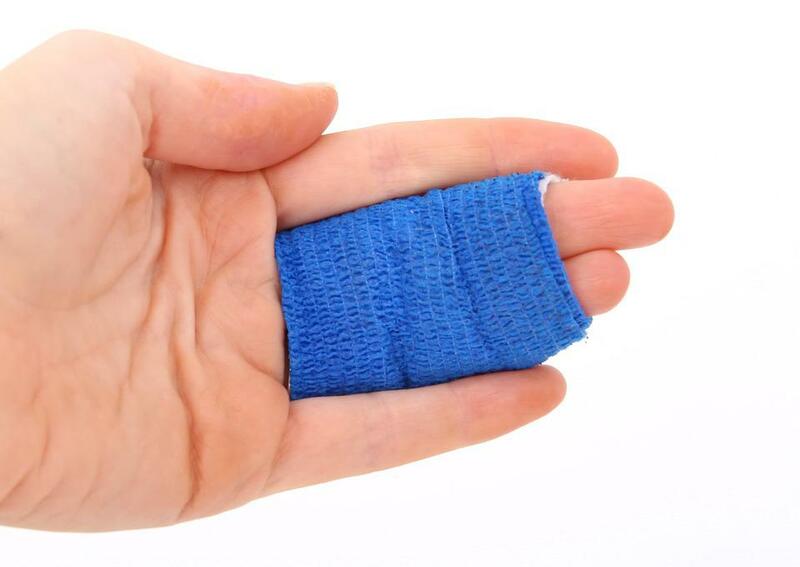 What type of workplace injury can I claim for? Workplace accidents occur in every industry. It doesn’t matter whether you work in agriculture or an office, in healthcare or retail, accidents can occur in any setting when proper health and safety procedures are not being followed. Injuries from machinery and equipment. After a workplace injury, many people find that they struggle to recover financially as well as physically and mentally from the events. Winning a compensation claim can at least ease some of the financial worry. With over 27 years of experience in claiming compensation for workplace injuries in Tuebrook, it’s easy to see why so many customers trust us to get them the outcome they deserve. In most cases, claims for workplace injuries and illnesses need to be made within three years of them occurring, although there are some exceptions to this rule. It is best to submit a claim for a workplace illness or injury as soon after the accident or diagnosis as possible. Get in touch today by giving our team of solicitors a call on 0151 256 7898 and take the first step towards receiving the compensation you are due.